If you manage a before and after school program or provide transportation for your child care center, daycare or preschool you’ll likely need to generate a list of children who ride each bus or van, otherwise known as a bus run list or bus roster. 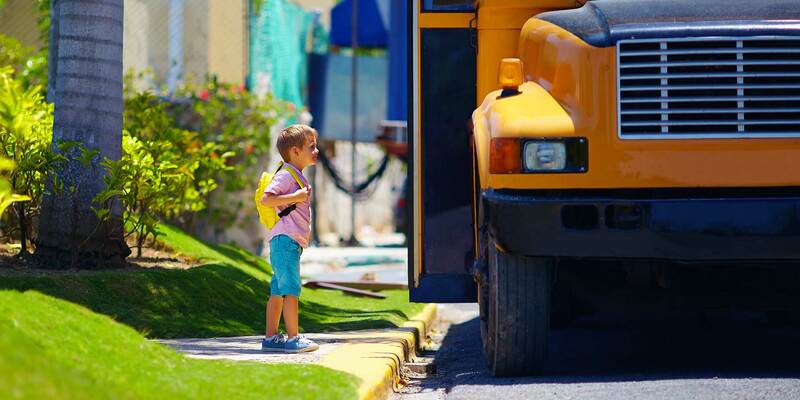 In this article we’ll explain how Procare Software® may be used to keep track of which children ride each bus and to easily generate bus run lists. You may also be interested in a previous article offering Free, Printable Bus Run Sheets. You’ll begin by creating “Tracking” categories for each bus or school. For example you might name a tracking item “Lincoln School: AM Bus” or “Ms Green’s Bus” or “Bus 235”, etc. Click the Child tab at the top. Add a new Tracking Group Name like “Transportation” and choose “Multi Item” (since a child might be assigned to more than one bus). Within the group add new Item Names like “Lincoln School: AM Bus”, etc. If there is a maximum number of children who may ride that bus enter a number for the Usage Limit. Next you’ll assign the appropriate bus (or buses) to each child. Click the Tracking icon on the Child’s Toolbar. Check off the Tracking Items (bus runs) that apply to this child. Now you’re ready to generate a list of all children on each bus. Go to Reports > Family Data > Tracking. Choose one of the pickup and deliver reports like Child: Pickup/Deliver – Weekly 5 Day. Select “Transportation” as your Tracking Category. Choose a Date Range so that only actively enrolled children are included. Looking to simplifying the day-to-day administrative tasks at your daycare? Learn more about Procare’s collection of free child care forms.